Rose Moyesi and her dog, Scout, are used to working under extreme conditions that involve mudslides, avalanches, hurricanes, and more. What happens to this duo when they are thrust into the urban jungle of the city? Calling in the help of Aidan Cormac, Rose and Scout find themselves in a predicament when the tables are turned and they become the hunted. 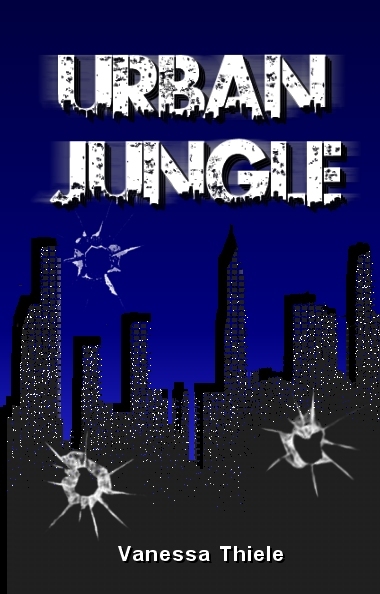 Will they elude the clutches of death, or will the urban jungle ultimately break apart the bond between Rose and Aidan?